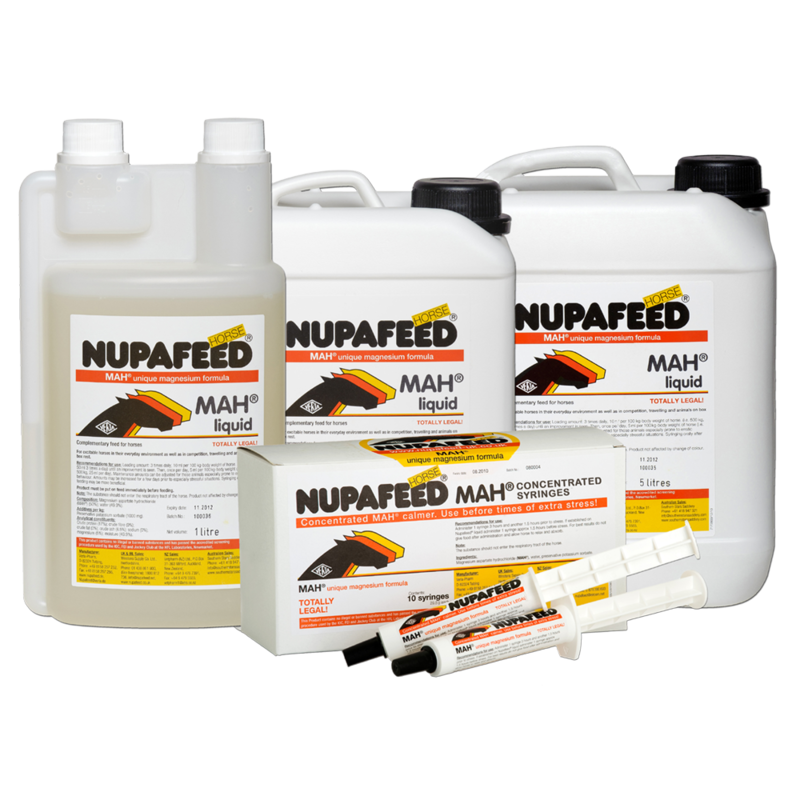 Nupafeed supplements for horses are developed by the German pharmaceutical company, Verla-Pharm using their superior grade, natural ingredients and innovative MAH Vet formula. 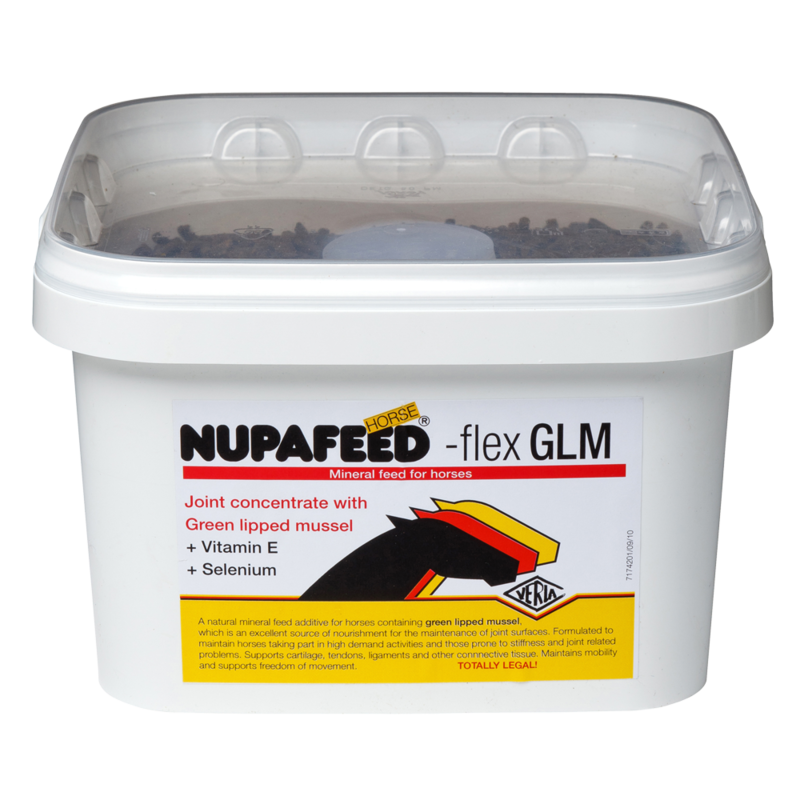 Used in Europe for over 30 years, Nupafeed supply a select range of highly targeted supplements, suitable for horses at all levels of competition. 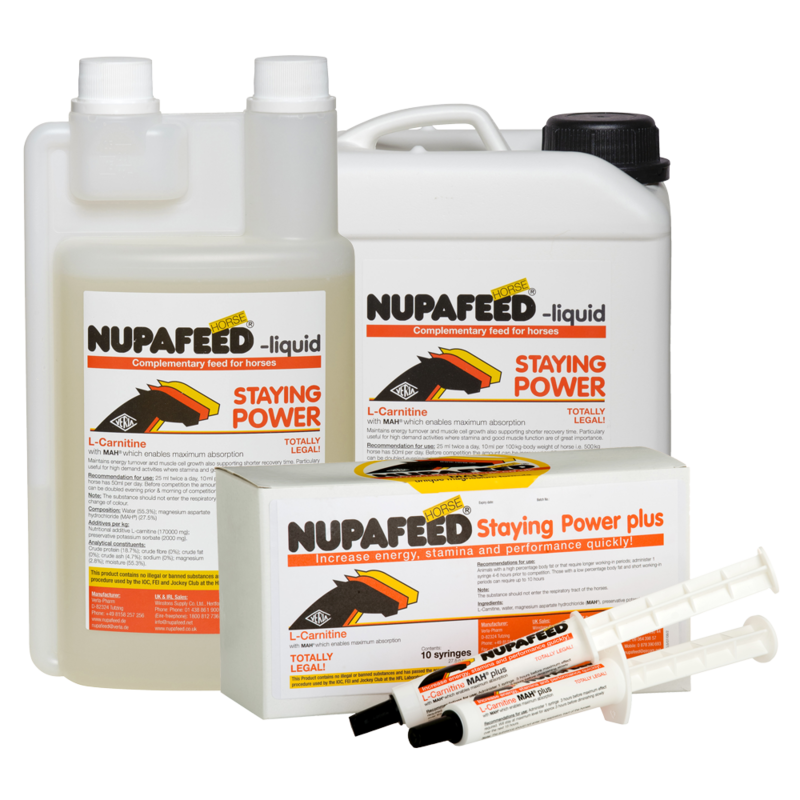 With a lifetime spent with horses and a sound background in equestrianism at the highest level, the Nupafeed UK team offer expert advice, support and a fast, efficient mail order service. 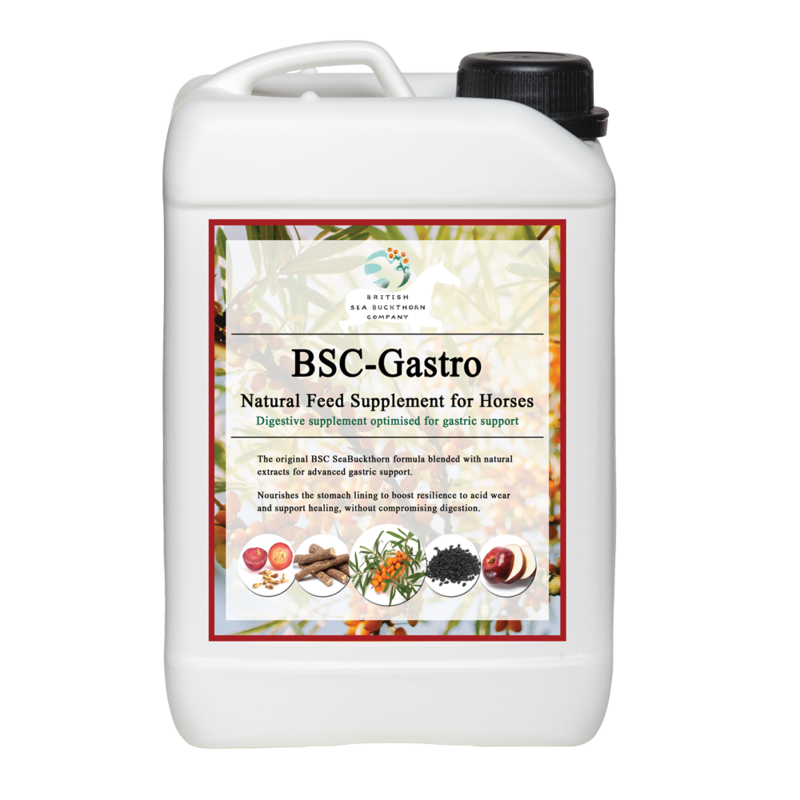 We deliver across Europe and work with distributors worldwide.